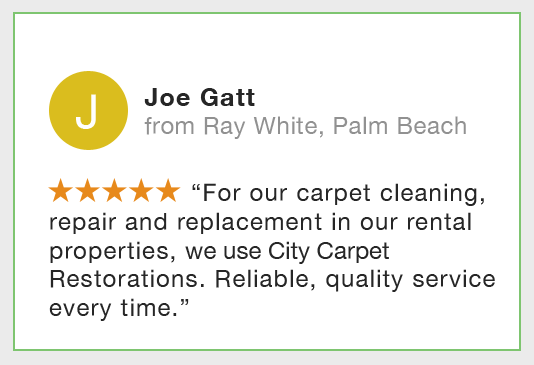 At City Carpet Restorations, we offer several carpet cleaning options to suit your needs. Our highly trained and accredited technicians will inspect your carpet to identify its fibre and construction type and recommend the best cleaning method for your carpet. We will also identify any stains or damaged areas that may require extra attention or repairs. Basic Dry Cleaning - Used for lightly soiled carpet using our dry fusion / dry cleaning method to leave carpet ready to walk on. Includes anti-microbial and carpet deodoriser. Standard Steam Cleaning - Designed for regular cleaning of medium soiled carpet needing a freshen up using our steam cleaning method. 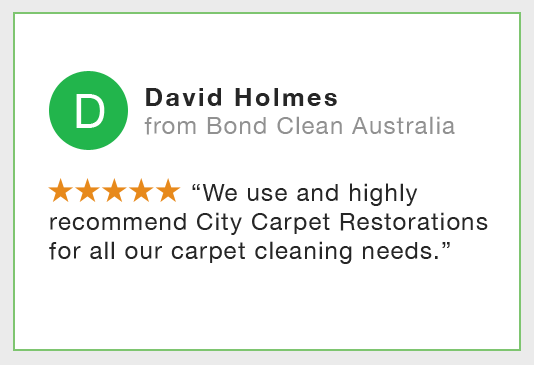 Deluxe Cleaning - Our most popular carpet clean. This 10 step process combines the benefits of a rotary buff and deep steam clean to produce outstanding results every time. All carpet should be professionally cleaned once a year, and in the case of new carpet, this is a condition of your warranty. To discuss which system is right for you, or to schedule an appointment, call us today on 0417 272 399. Our carpet cleaning services are available for hi-rise, homes, offices or commercial buildings. 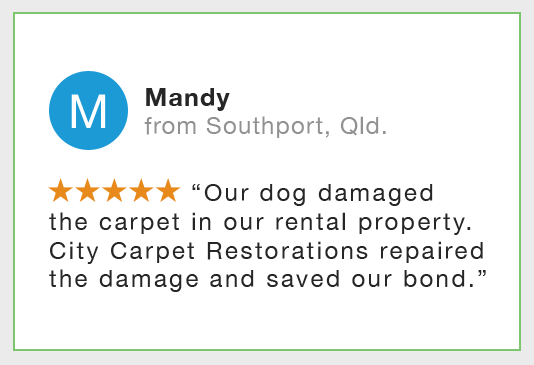 If you want maximum protection for your carpet, ask for Bridgepoint Maxim Carpet Protector. When applied after carpet cleaning, Bridgepoint Maxim coats the carpet fibre so that spills will bead up on top and be easily cleaned. Bond Cleaning -If you are vacating a rental property, we recommend standard or deluxe carpet cleaning method to ensure your bond refund. If you have a pet, we can also perform a flea treatment as part of your carpet cleaning.